I was in the Commercial Court on another matter yesterday when my ears pricked up at this Application. 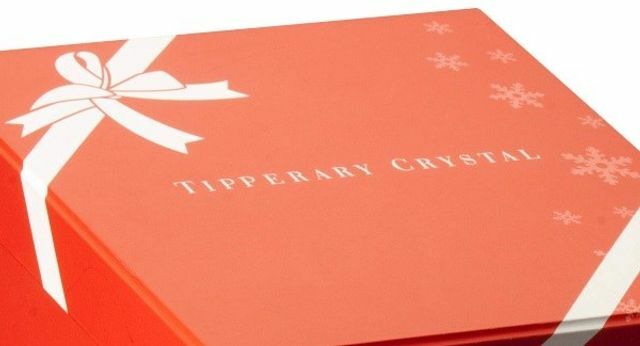 Tipperary Crystal (through Allied Imports Limited) applied to have a dispute relating to alleged infringment of its trademarks into the Commercial Division of the High Court. Allied Imports have a trademark for a colour. This one in fact. This is going to be an interesting one. Watch this space. In addition, the plaintiffs seek orders that all the goods allegedly infringing its trademarks are handed over and destroyed. They also seek damages. The case was admitted to the fast track Commercial Court list today by Mr Justice Brian McGovern.